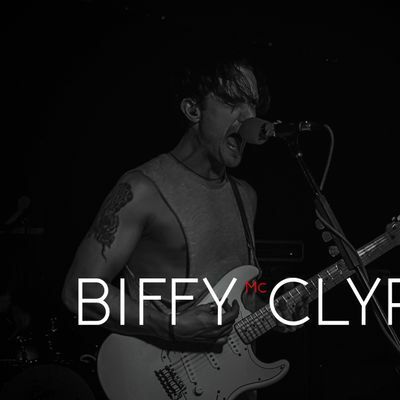 Biffy McClyro has been formed by die hard Biffy fans, for die hard Biffy fans. Initially their set comprised of all of the big singles from the full back catalogue, ready for the festivals – though as time goes on, more and more album favourites are working their way into the set. Expect anthem after anthem from one of the UK’s biggest names in rock. The band have played thousands of gigs between them throughout their careers, and hope that this combination of experience and passion (with a small dose of skill) will see them do more than justice to their musical heroes. 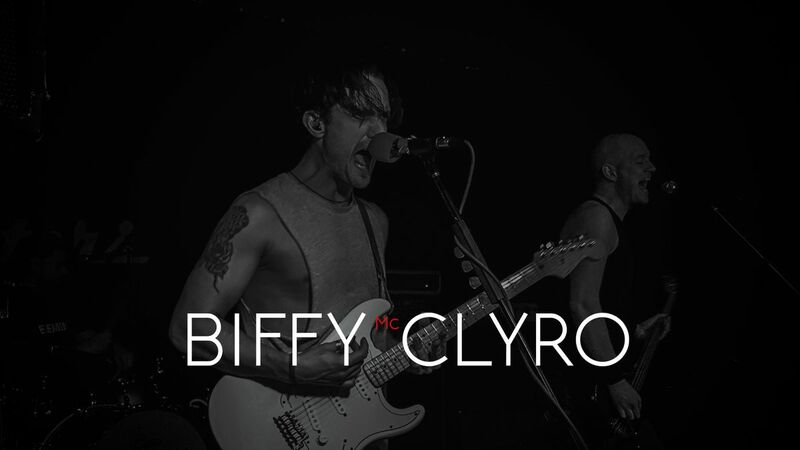 Please come along, have fun and a sing, and talk all things Biffy with us.